Are Crickets the Perfect Protein? Even if you’re not quite sure eating insects is on your bucket list, you might want to consider adding cricket flour to your next batch of muffins or morning smoothie. It’s packed with protein, imparts a slight nutty taste like hazelnut or corn flour, is a safe option for many of those with food sensitivities, and unlike the many animal-protein sources, is produced using highly sustainable methods. 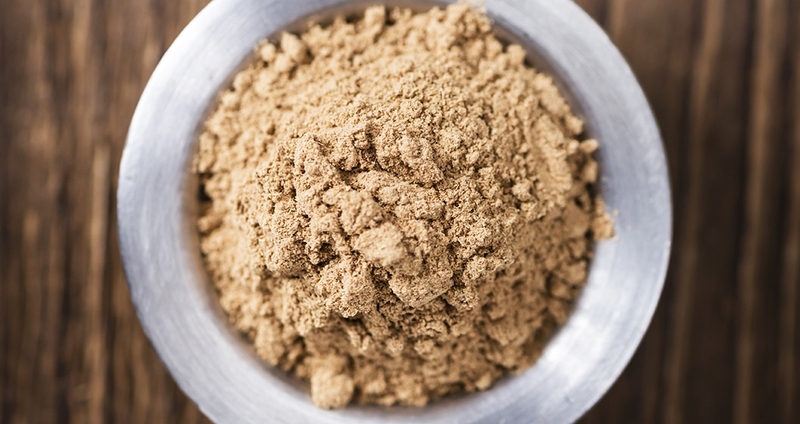 Cooking and baking with cricket flour is a great way to get more protein into your diet. Cooking and baking with cricket flour is a great way to get more protein into your diet; but as with any new ingredient, it will lend certain attributes to your favorite recipes. It’s best to approach cricket flour like you would coconut flour, in that you don’t want to substitute it 1:1 in your recipes. Instead, use about 70 percent of your regular wheat-based or gluten-free flour, and then add 30 percent cricket flour. Or, companies like Wilson’s Cricket Flours offer premixed all-purpose baking flour that already has the perfect proportions. “You can also add two tablespoons of cricket flour to a smoothie for 10 grams of lean protein,” says Wilson, who has put out a cookbook entitled Cricket Flours Cookbook: “All Cricket No BULL.” Or, if you are really adventurous, try the company’s Cricket Bites. They are whole roasted crickets in flavors like Cheesy Ranch and Hickory Smoked Bacon.